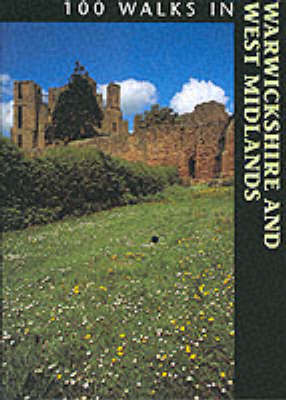 Part of a series of books for the keen walker, this is a guide to 100 circular walks, ranging from 3-12 miles in length, in Warwickshire and the West Midlands. The walking territory in these two counties remains largely undiscovered, as they are better known for their towns and cities, such as Stratford and Leamington, but there should be walks to appeal to all tastes. Each walk has a map with points of interest and refreshment places detailed en route as well as suggestions for easy car parking. The route descriptions and maps are on facing pages of the book for easy reference.